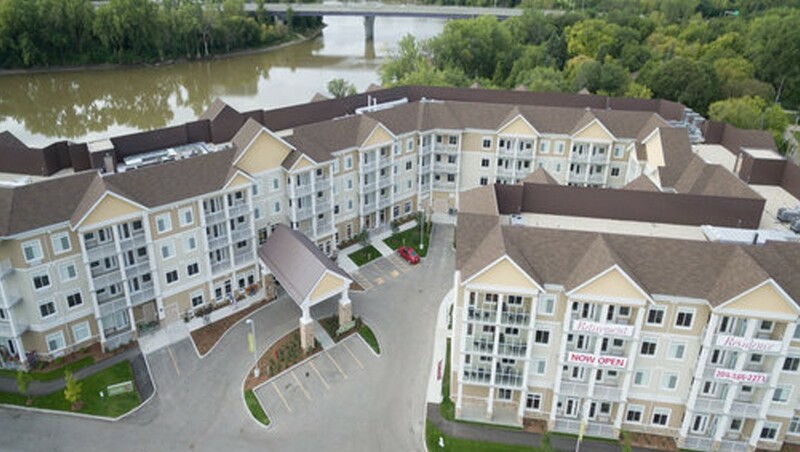 Nestled in a quiet, tree-lined neighbourhood on the banks of the historic Red River, All Seniors Care Living Centre’s newest luxury retirement community has been designed with your highest expectations in mind and will continue our long-standing tradition of excellence in retirement living. 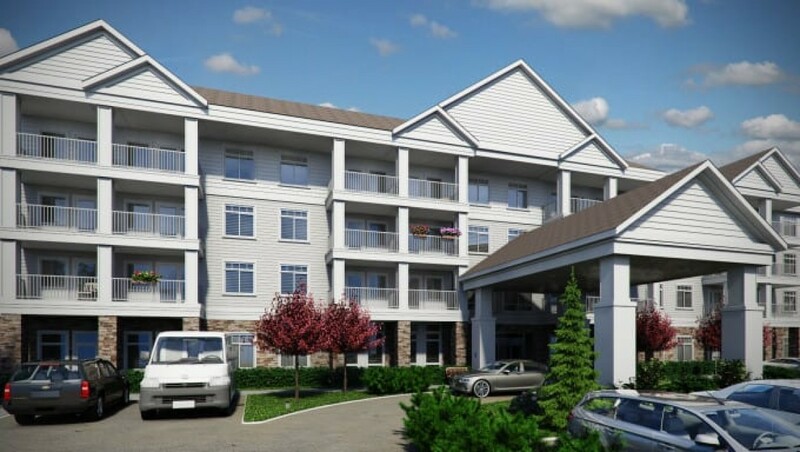 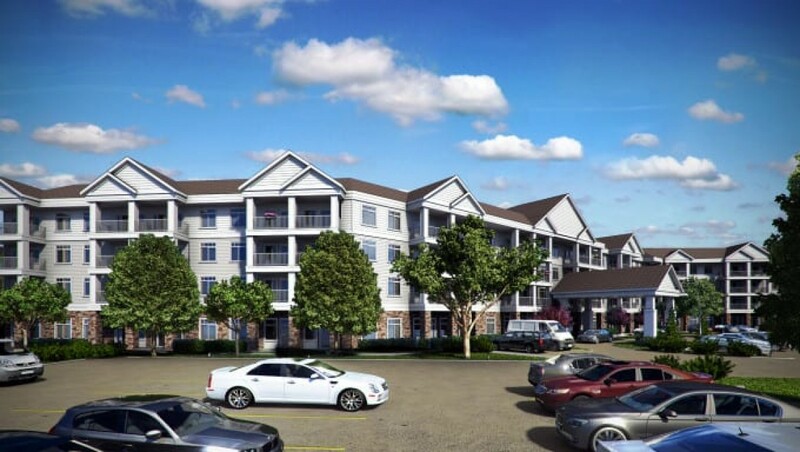 This upscale 180 suite retirement residence will feature a mix of seniors’ apartments, independent assisted living suites and seven, 12-suite secure care neighbourhoods. 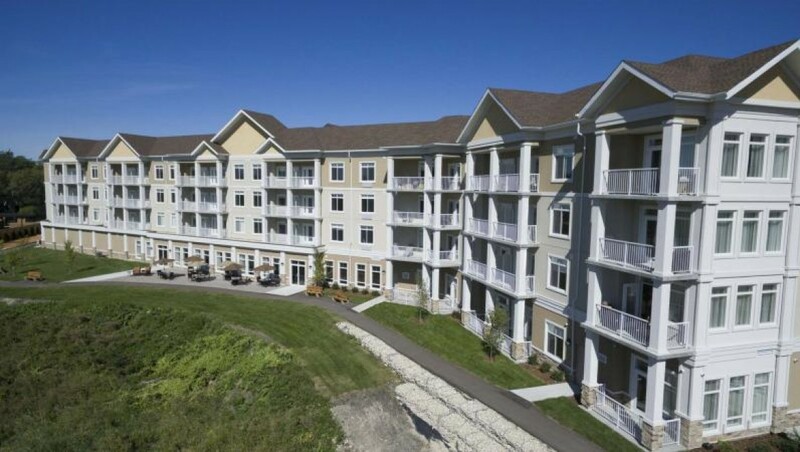 Living in a community that is safe, familiar and comfortable is important to everyone. 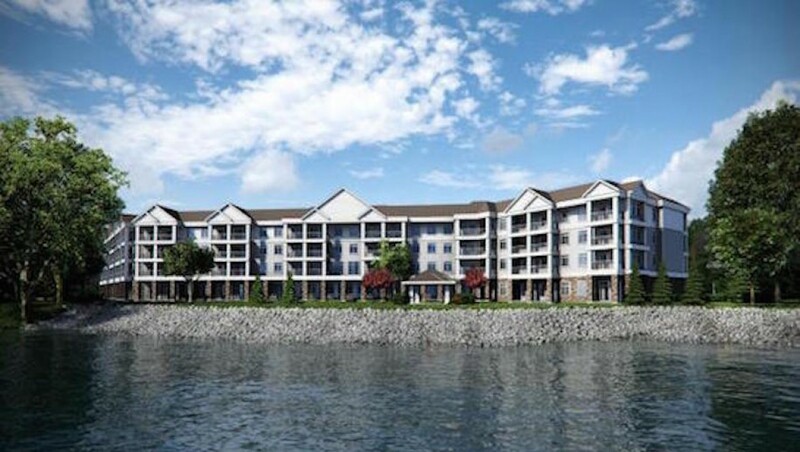 The designers at River Ridge II have created a luxurious community space designed to exceed expectations on a daily basis.